Size 11 currently out of stock. 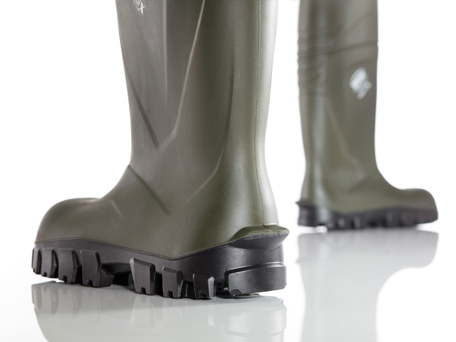 Whether for agriculture, industry or food processing, the Steplite X is at home everywhere. Its improved and unparalleled features make it an expert in all areas - every single day. 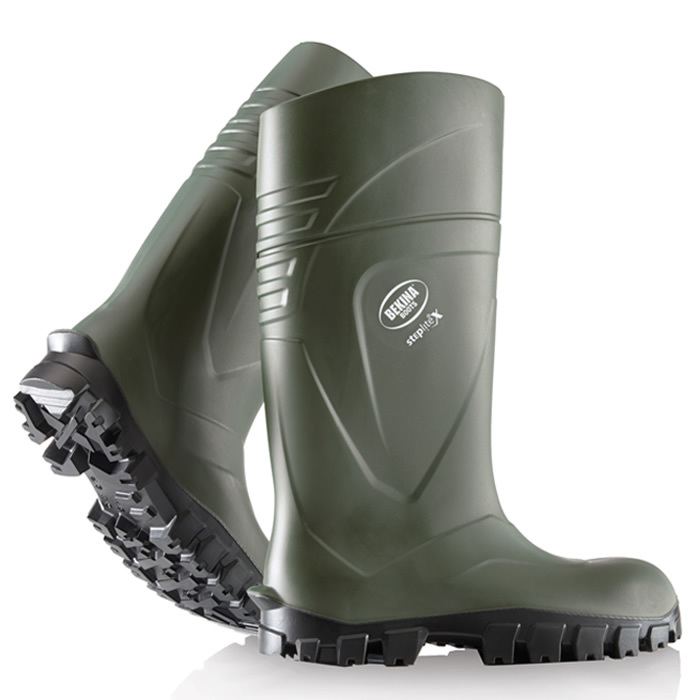 On top of this, the new design improves wearing comfort and gives the boot a contemporary look. 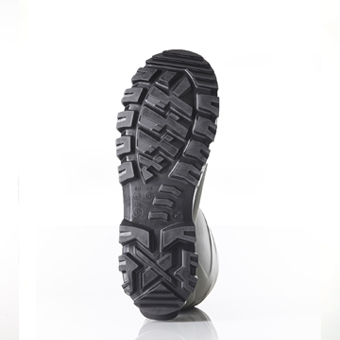 Light as a feather: 40% lighter than rubber or PVC. Thermo-insulating: cool in summer, warm in winter. Durable: lasts 3 to 4 times longer. 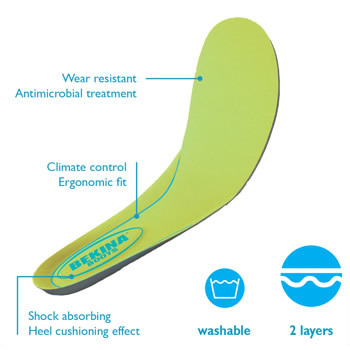 More slip resistance: improved sole profile.